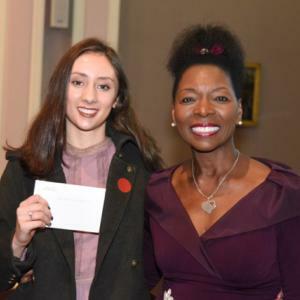 The winners of 2017’s Keats-Shelley Young Romantics and Senior Prizes were announced by the Prize Chair, Baroness Floella Benjamin, at the Royal Society of Antiquaries on 24th May. The evening was introduced by Rt Hon Matt Hancock, MP, Minister for Culture and Digital Culture, and ended with a reading by Sir Bob Geldof of two sonnets by John Keats, On First Looking into Chapman’s Homer and To One Who Has Long Been in City Pent. The winner of 2017’s Young Romantics Essay Prize is Daniel L. Shailer with Guilt in Coleridge’s Rime of the Ancient Mariner (£700). Daniel is 17 and currently studying in London. He was born in Hong Kong and lived in Singapore and Switzerland before moving to the UK. The runners-up are Ella Nowicki, On Nature and Ruins, and Isabella Welch with her essay on On Romantic Death. The winner of 2017’s Young Romantics Poetry Prize is Tallulah Lefkowitz with The Step of Two (£1000). Tallulah is 16 years old and lives in Northern California. She spends her time dancing, writing and studying. Her ambition is to earn a degree in political science and work in public policy. Second Prize Saskia Gardam with Tea for Two (£500). Saskia lives in West Sussex and is studying English Literature, Theology, Biology and Latin for A Level. She is preparing to enrol at Cambridge to read English this year. Her special interests lie in Renaissance Literature. 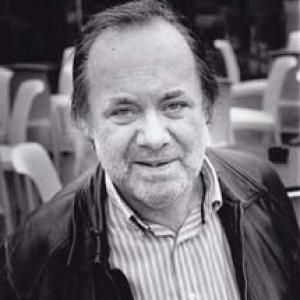 The Keats-Shelley Memorial Association was deeply saddened by the death of Matthew Sweeney, the acclaimed Irish poet and since 1999 a Poetry Judge for the Keats-Shelley Prize. Read our own appreciation: here. Matthew was born in County Donegal. His work has appeared in the New Yorker and the London Review of Books among others. His collections include: A Dream of Maps (1981), Blue Shoes (1989), Cacti (1992), The Bridal Suite (1997), A Smell of Fish (2000), Selected Poems (2002), Black Moon (2007), The Night Post: A New Selection (2010), and Inquisition Lane (Bloodaxe Books 2015). 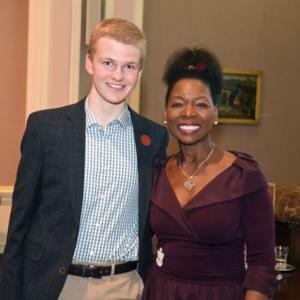 He is the winner of many poetry awards including the Cholmondley Award, the Arts Council Award and in 2014 the Piggott Poetry Prize. He has worked as Poet in Residence at the University of East Anglia and the South Bank and elsewhere. 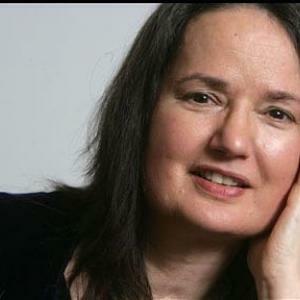 Professor Jo Shapcott, FRSL joined us as Poet Judge in 2017. 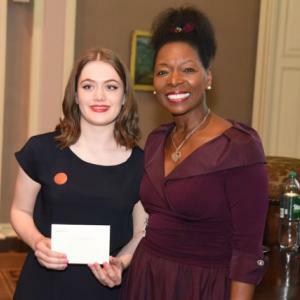 She has won numerous awards including the National Poetry Competition (twice), the Commonwealth Poetry Prize, the Forward Poetry Prize, the Cholmondeley Award, and the Queen’s Gold Medal for Poetry (2011). 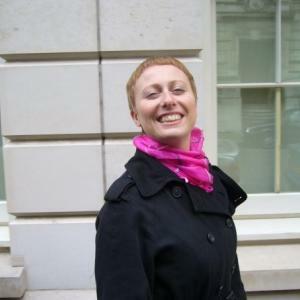 She teaches on the MA in Creative Writing at Royal Holloway, University of London. Her books include Poems 1988-1998 (2000, reprinted 2006) consisting of poetry from her three earlier collections: Electroplating the Baby (1988), which won the Commonwealth Poetry Prize for Best First Collection, Phrase Book (1992), and My Life Asleep (1998), which won the Forward Poetry Prize (Best Collection). Together with Matthew Sweeney, she edited Emergency Kit: Poems for Strange Times (1996), an international anthology of contemporary poetry in English. Her book Tender Taxes, “her version of Rilke” was published in 2002. Her most recent collection, Of Mutability, was published in 2010 and won the Costa Book Award. Professor Sharon Ruston is a long-standing Judge of the Prize essays. She is Professor of English Literature at the University of Lancaster, having previously taught at Bangor, Keele and Salford. Her research specialism concerns the relations between the literature, science and medicine of the Romantic period, 1780-1820. Her first book, Shelley and Vitality (Palgrave Macmillan, 2005), explored the medical and scientific contexts which inform Shelley’s concept of vitality in his major poetry. Since then, she has worked on Mary Wollstonecraft’s interest in natural history, William Godwin’s interest in mesmerism, and Humphry Davy’s writings on the sublime. These form chapters of her most recent book, Creating Romanticism: Case Studies in the Literature, Science, and Medicine of the 1790s (Palgrave Macmillan, 2013). Professor Ruston is currently co-editing the Collected Letters of Sir Humphry Davy and his Circle. 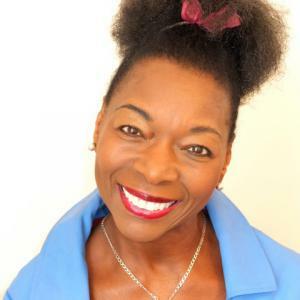 Visit Sharon’s profile page at the University of Lancaster here. 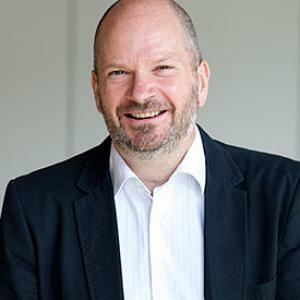 Professor Simon Bainbridge is a long-standing Judge of the Prize essays. He teaches and writes at the University of Lancaster. His main research interest is in the relationship between the writing of the Romantic period and its historical context. He is the author of Napoleon and English Romanticism (Cambridge University Press, 1995) and British Poetry and the Revolutionary and Napoleonic Wars (Oxford University Press, 2003) and the editor of Romanticism: A Sourcebook. He has published in journals such as Romanticism, Romanticism on the Net and The Byron Journal and has written essays and entries for An Oxford Companion to The Romantic Age: British Culture 1776-1832, Romanticism: An Oxford Guide, The Blackwell Companion to European Romanticism, and The Oxford Handbook to English Literature and Theology. Among other current projects he is working on the literature and culture of mountaineering in the Romantic period. Visit Simon’s profile page at the University of Lancaster here.